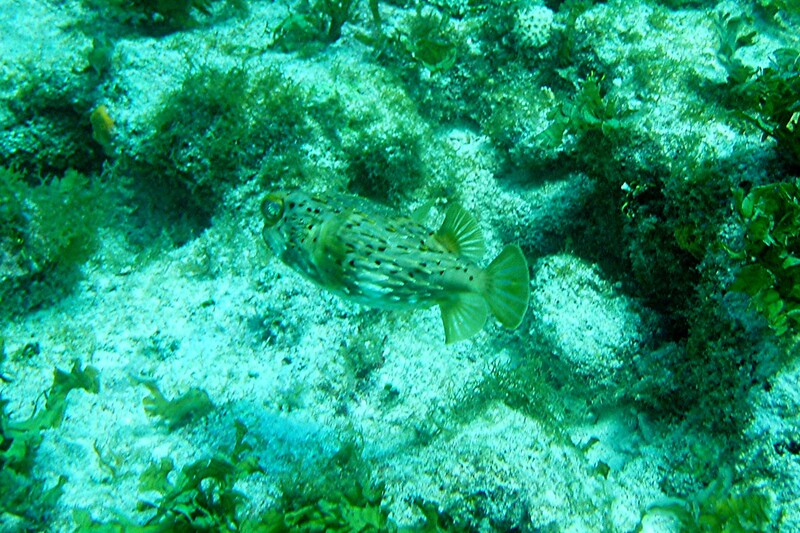 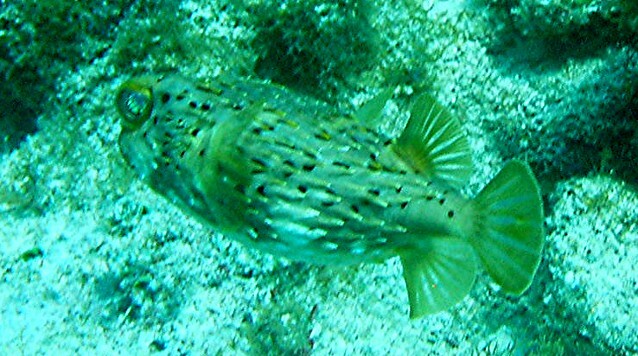 This is a Balloonfish about 12 inches. Photo by Rod 23 Feb 2006. 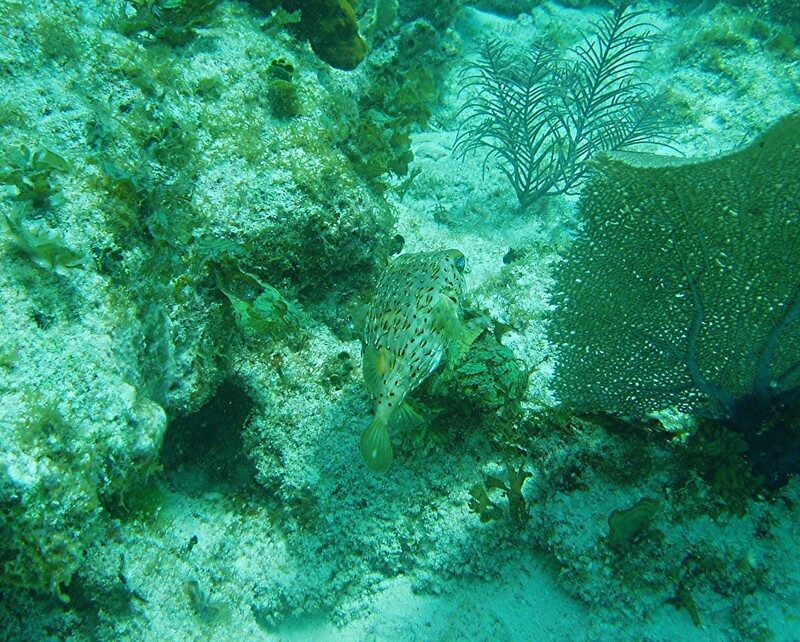 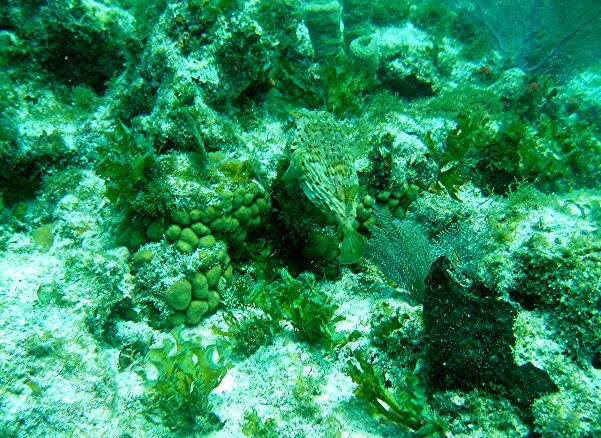 Photos directly above from Pillars Reef, Key Largo 13 March 2006.